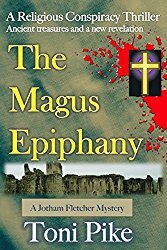 Many thanks to Sally Cronin for including “The Magus Epiphany” in her latest Author Update, alongside great writers Andrew Joyce and Hilary Custance Green. 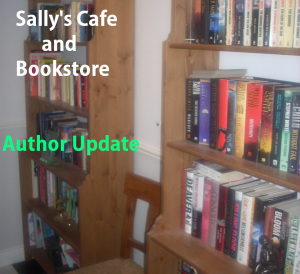 I’m very lucky to be included in “Sally’s Cafe and Bookstore” where you can find an excellent and wide-ranging selection of authors and their books. This entry was posted in Blog on March 2, 2017 by Toni Pike.